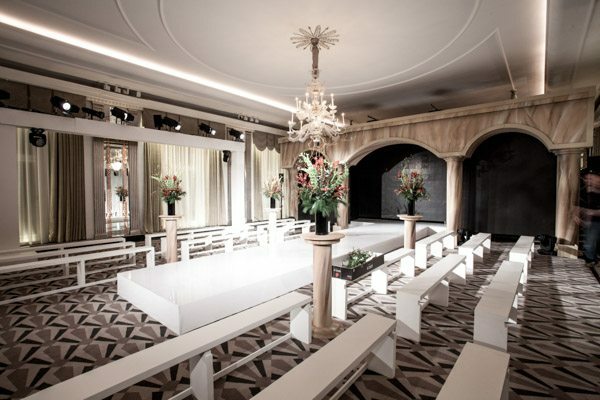 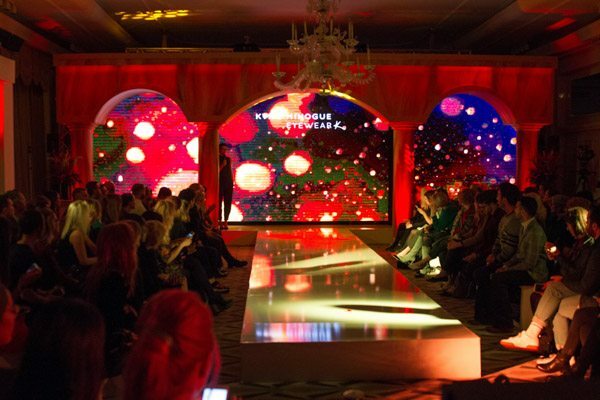 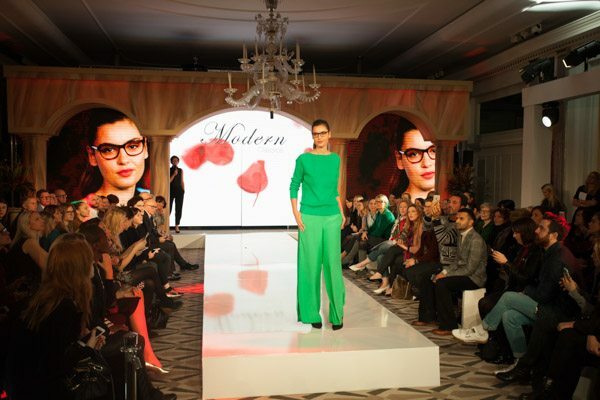 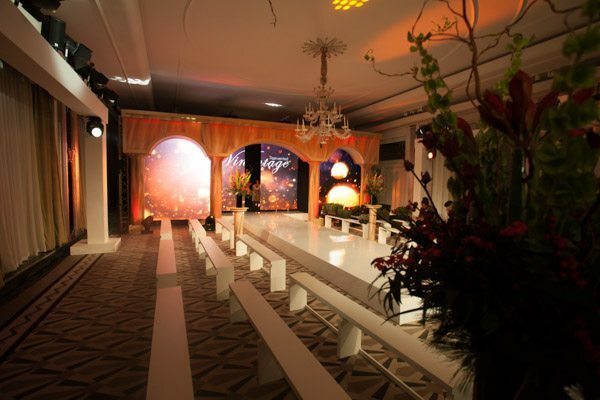 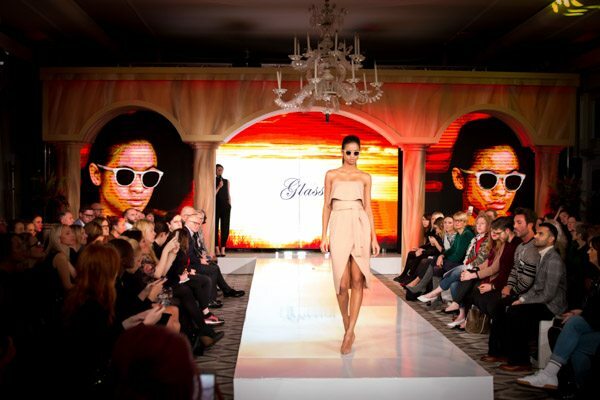 SXS Events chose Le Mark’s StudioTak™ gloss floor to complete the stage for the Kylie K Eyewear Brand Launch in the UK. 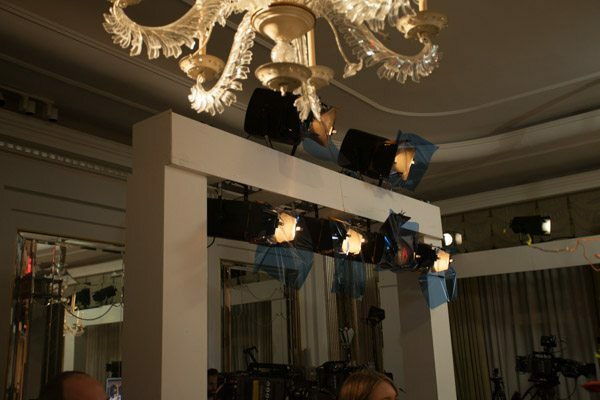 Due to the show’s high-profile, only the best would do: “SXS work at the absolute top level of event production throughout Europe. 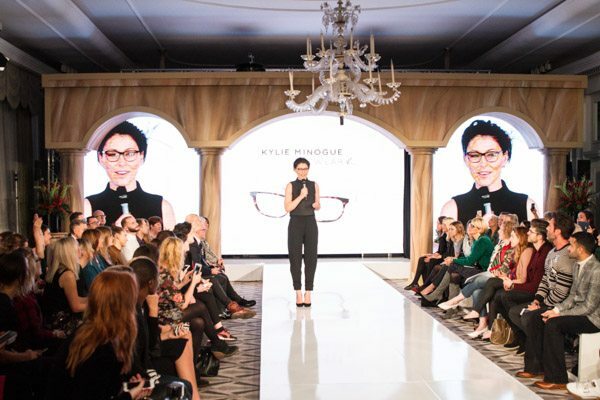 So when we were asked to produce the international press launch event for Kylie Minogue’s eyewear brand we went with a floor system that befitted out superlative standards. 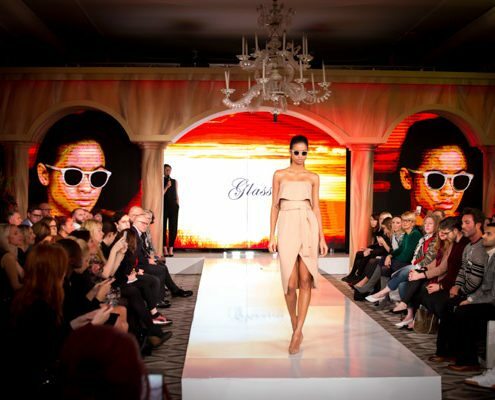 Le Mark was the only choice!” explained Johnny Palmer, Founder and CEO of SXS Events. 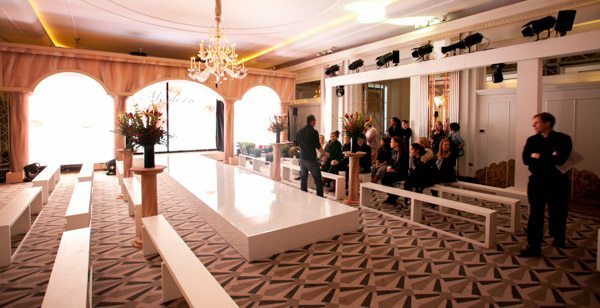 Quick to lay, easy to use and with no drying time, Le Mark’s self-adhesive StudioTak™ floor has become a firm favourite within the industry having been used up and down the country for over 20 years. 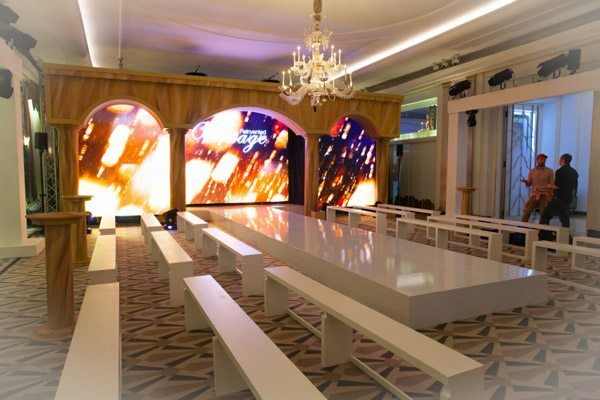 Founded fifteen years ago, SXS are proud to have a high level of repeat business with a wide spectrum of clients ranging from event venues, marketing agencies, pharmaceutical companies, public sector and private clients.